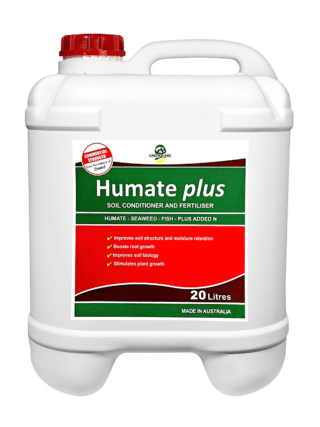 Humate plus is a highly refined liquid humate based soil conditioner with added fish, seaweed and nitrogen. 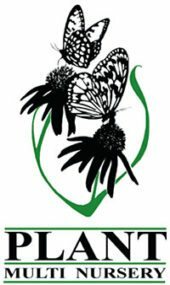 Humates are natural chelating agents and form strong bonds with calcium and iron, as well as bonding with soil particles to help improve structure and moisture retention. Fish and seaweed also aid soil improvement by stimulating the growth and activity of a broad range of soil fungi and bacteria. 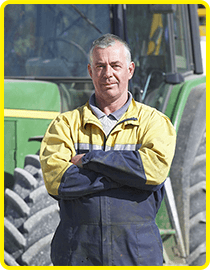 Using Humate plus is simply a matter of spraying it onto the soil after cultivation or bed-forming to repair and protect the damage that cultivation causes to soil structure and function. 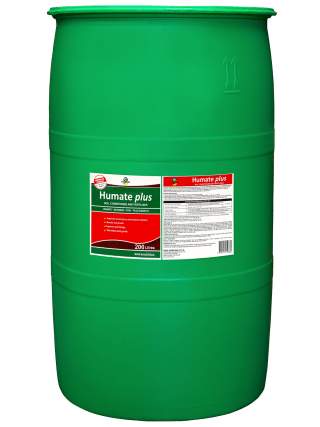 Humate plus is best used in conjunction with an existing fertiliser program to maximise the effectiveness of the fertiliser. For optimum effectiveness Humate plus should be applied prior to planting, after cultivation and bed-forming is completed. 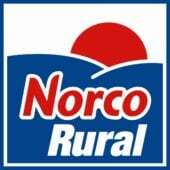 The application rate depends on the frequency of cultivation – the fewer cultivations needed per season, the lower the application rate. That is, if you cultivate to prepare the seed-bed for a crop or new pasture only at the start of the season, then 5L/ha will be enough, but for vegetable rows crops, where beds are re-formed and planted 2 or three times a year, then use 10L/ha before each crop. 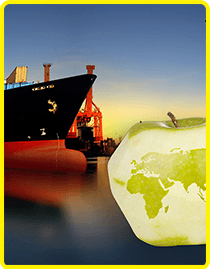 Humate plus is filtered to 150 microns so that it is suitable for application with any conventional spray equipment including boom sprays or fertigation equipment. Keep out of Reach of Children. NOT TO BE TAKEN. 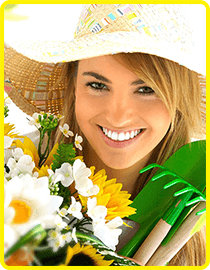 May irritate skin and eyes. Wash hands after use. 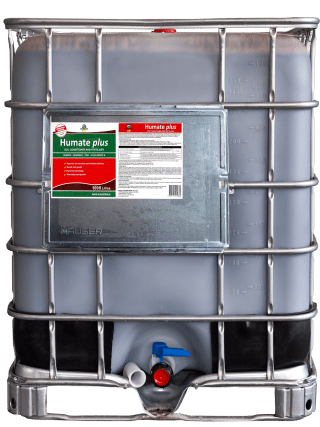 Humateplus should never be applied undiluted – water is the carrier to ensure proper coverage. Once diluted, it should be used within 24 hours.